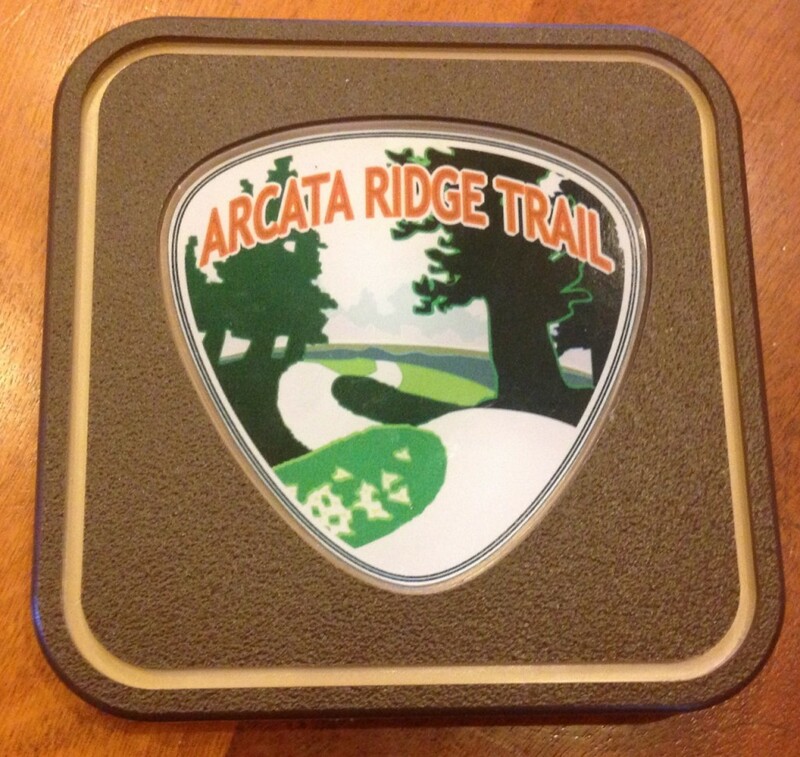 Five of these collectible Arcata Ridge Trail markers, with the logo designed by Dave Held, will be available for a minimum bid of $65 each. ARCATA – Donations are rolling in for the auction benefitting the Arcata Ridge Trail at the Arcata Eye Ball. If you or your business have an item to donate to the auction, call Debi at (707) 845-3873. The Motor Vessel MADAKET is one of 700 historic vessels registered in the United States. She was built for the shallow waters of Humboldt Bay at Fairhaven Calif. in 1909, by shipwright McDonald. 47.5 feet in length, 12 foot at the beam and draws a mere 3.75 feet. Launched onto its placid waters on June 6, 1910, She continues to be the oldest passenger carrying vessel in continuous service in the United States and boasts the smallest licensed bar in the state of California. You and 40 of your closest friends will enjoy a private cruise on the historic Madaket. She is operated by licensed captains and trained crew members. As you travel the high seas of Humboldt Bay, you will be captivated by vast , unobstructed views of wildlife, historical sites and points of interest described in the narration. Thank You to Leroy and the Humboldt Bay Maritime Museum. Grilled, baked or raw: You wanna know what’s better than YUMMY local oysters and beer? How ’bout Third District Supervisor Mark Lovelace cooking, shucking and cleaning up after you and nine of your guests? Package includes 10 dozen oysters and 2 cases of beer. Thank YOU Supervisor Lovelace, Mad River Brewery and Coast Seafood. We LOVE our local Dungeness Crab and wine….These 12 tasty crustaceans are caught right here in Humboldt and are soooooo fresh. You and your guest will enjoy a dozen crab and enough wine to go around in the comfort of your own home. THANK YOU Aaron Newman and Arcata Liquors. How ’bout a brewers dinner party in YOUR own home? This five-course Prime Rib brewer’s dinner for you and eight of your friends will be cooked, prepared and served in your home. The menu will be unique, the food is exceptional, the pairings are thoughtful and the education and support for beer will be phenomenal. You will learn about beer from Briar Bush and your meal will be cooked and served to you by Arcata City Councilwomen Alex Stillman and Susan Ornelas under the direction of Debi Farber Bush. And to make this package extra special, Debi will roll up her sleeves and provide you with five hours of event planning time. THANK YOU City of Arcata, The Jim Lahman Band and Debi. This entry was posted on Wednesday, February 20th, 2013 at 3:01 pm	and is filed under Community, Environment. You can follow any responses to this entry through the RSS 2.0 feed.